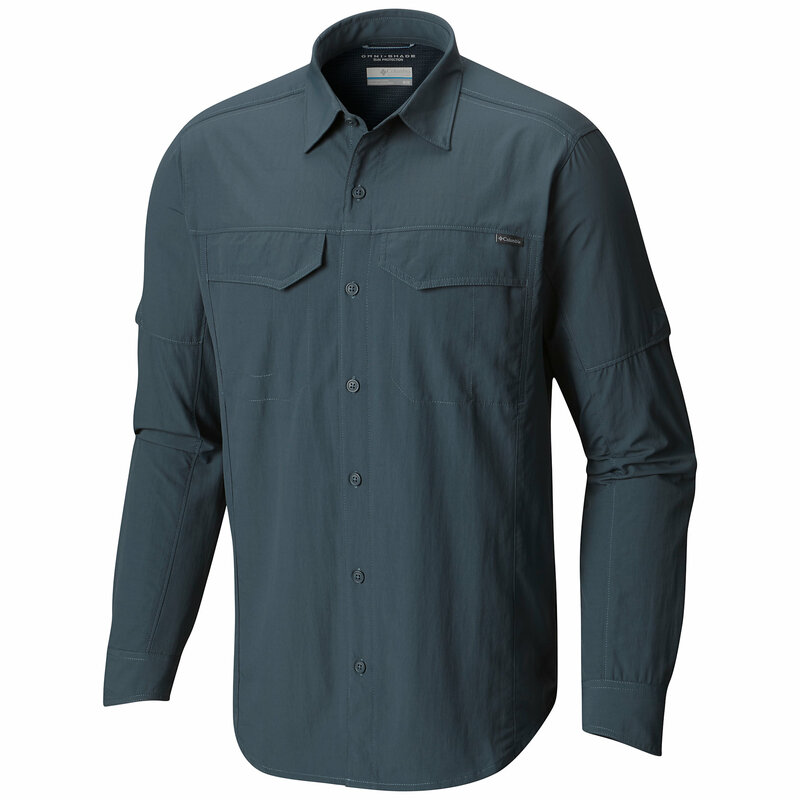 This a great lightweight shirt that can be used on the trail or in a city. 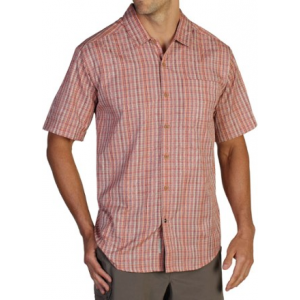 I like the breathability of the fabric and the fact that it is practically wrinkle free. 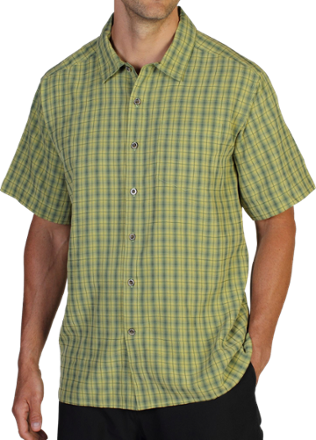 As with most ExOfficio clothes, the Mundi plaid short sleeve shirt can be used while hiking, backpacking, traveling, or simply hanging out. I found its lightweight breathable fabric to work quite well during hikes with temperatures up to the mid 80s Fahrenheit. 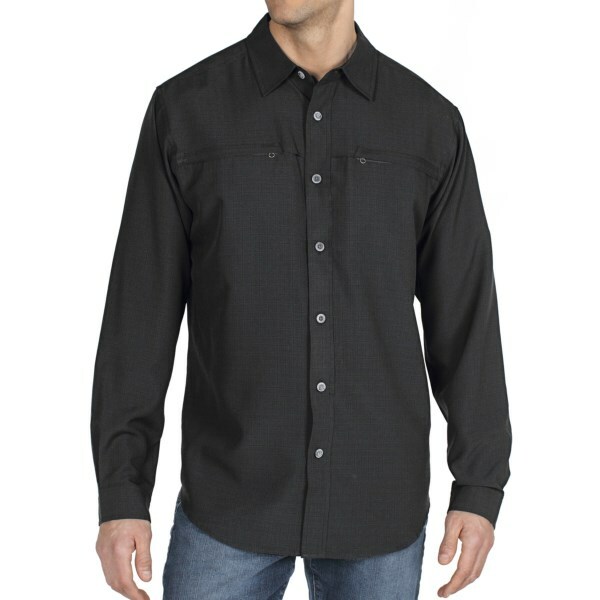 The cotton/polyester blended fabric has a nice skin feel and the polyester adds to the wrinkle-free nature of the shirt. 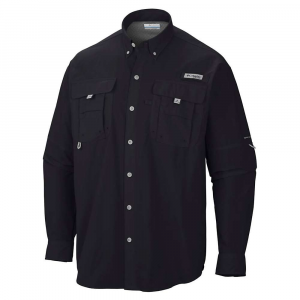 A medium fit me perfectly and the cut of the shirt gives it a slim profile. I think it looks good tucked in or worn out. 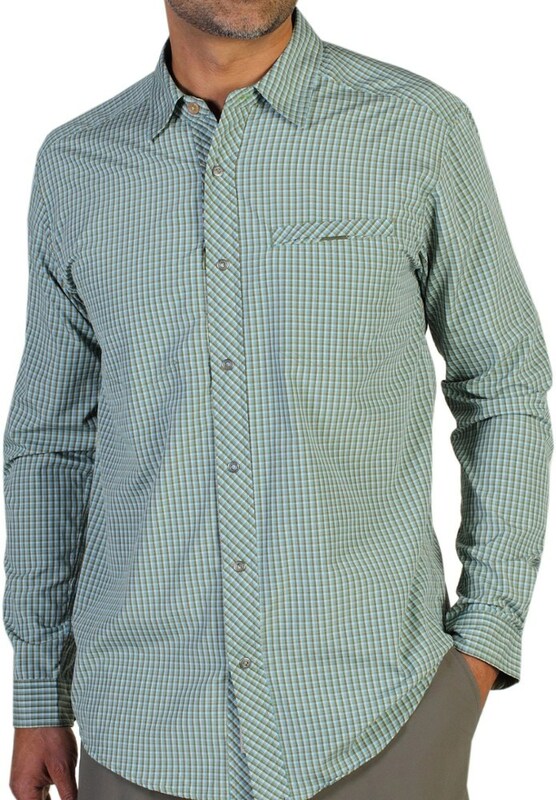 The shirt has one breast pocket and comes in either green or blue plaid. Because this shirt can be worn during such a wide variety of activities it will be in my bag on my next overseas trip. 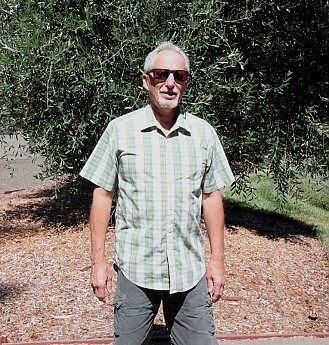 The accompanying photo of the Mundi shirt was taken with the shirt coming directly from the dryer. 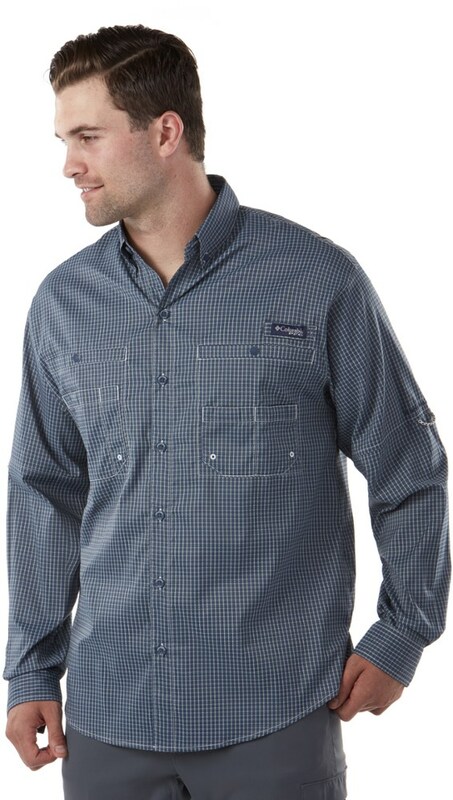 The ExOfficio Mundi Check Shirt is not available from the stores we monitor. It was last seen August 7, 2016	at Appalachian Outdoors.